ProStart® is a program developed by the National Restaurant Association to introduce young people to career opportunities in the restaurant and foodservice industry and to teach them basic skills to jump start their ability to get jobs, succeed in college and/or begin successful careers. The ProStart® program uses the “Foundations of Restaurant Management and Culinary Arts” (FRMCA) curriculum in the classroom. 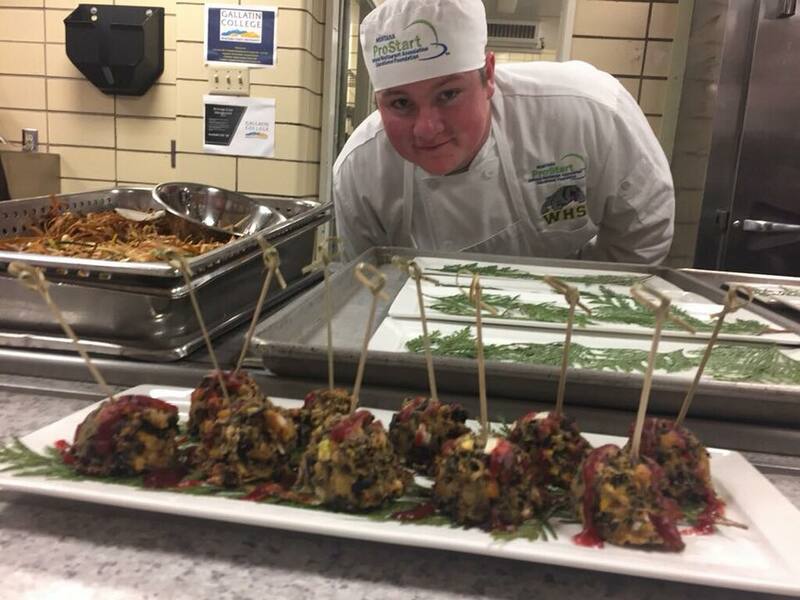 It was developed by industry leaders and is the only high school curriculum that includes both culinary arts and restaurant management. Learning both of these subjects is essential for success in this industry and is a key to the ProStart® Program’s success. 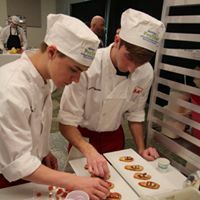 Students who complete culinary arts classes only begin their post-secondary path at a disadvantage when compared to ProStart® students. 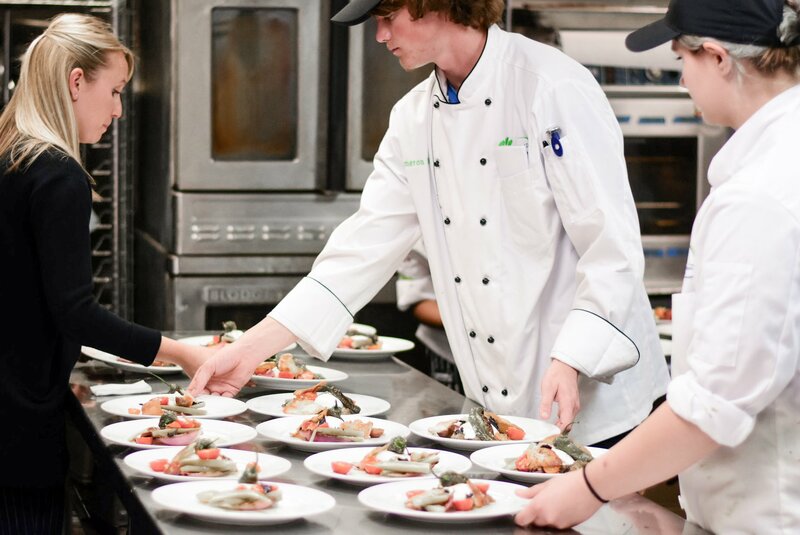 The ProStart® program connects students to the real world of restaurants and food service. Guest speakers, field trips and industry mentors help students grasp the realities of working in the demanding but rewarding restaurant industry. 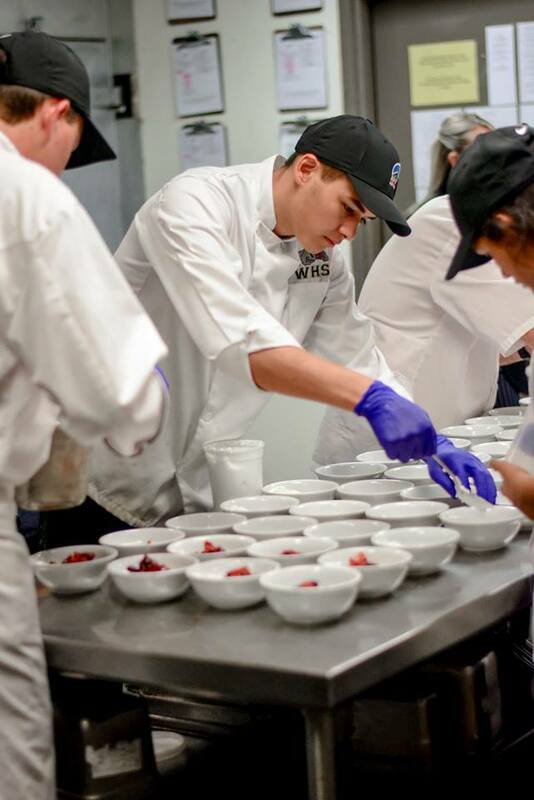 ProStart® students are among the “most wanted” by employers across Montana. 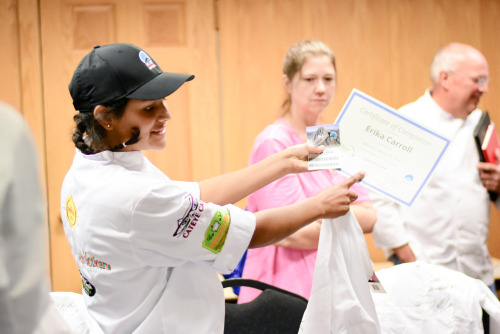 Not only do they learn about the restaurant and foodservice industry, but they also develop employability skills such as time management, team work, communication, critical thinking and dependability. 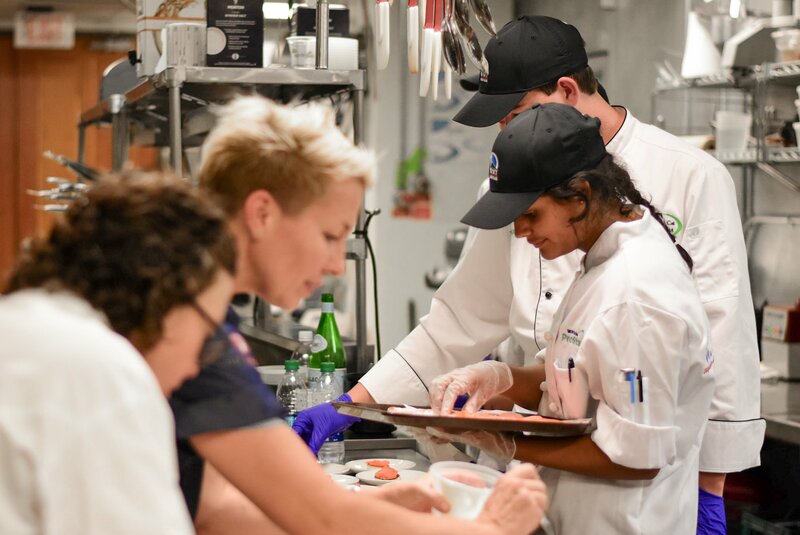 Students who complete the ProStart® program are eligible for a variety of post-secondary benefits including scholarships, college credits and the ProStart® National Certificate of Achievement. The Montana Restaurant Association’s Education Foundation manages the ProStart® program in Montana.